Want a fun way to add something unique to your event? Palm Beach Party DJ’s professional photo booth does just that! We custom design a strip for you and print the strips right on site. 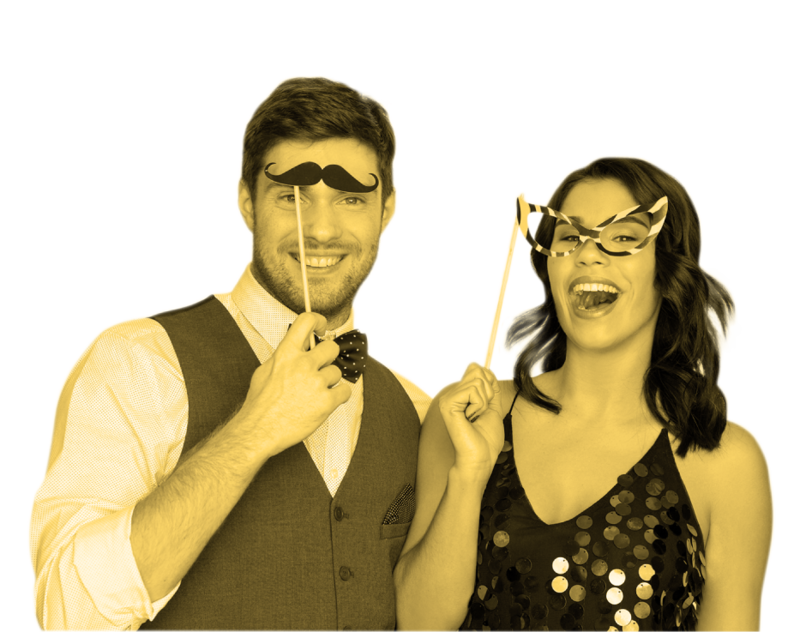 We bring fun, high quality props, and make sure each guest in the picture gets a printed photo strip to take home with them! 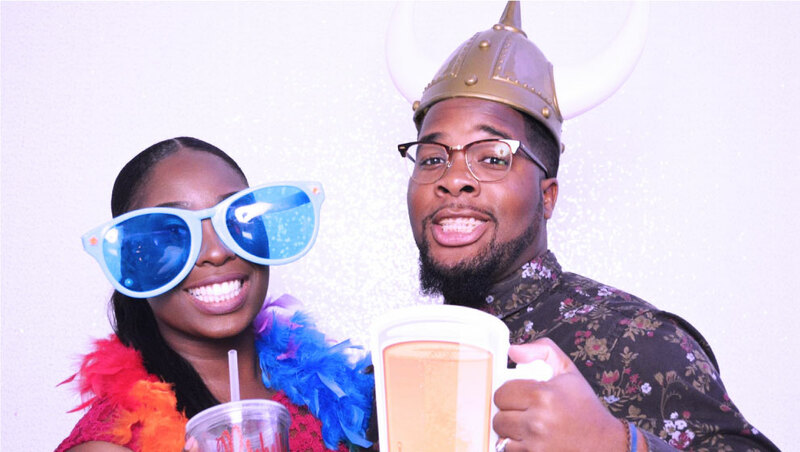 We are south Florida’s, the Palm Beaches and Treasure coast professional photo booth service specializing in Weddings, Parties, Sweet 16s, Birthdays, Corporate events, Quinces, Mitzvahs and more. 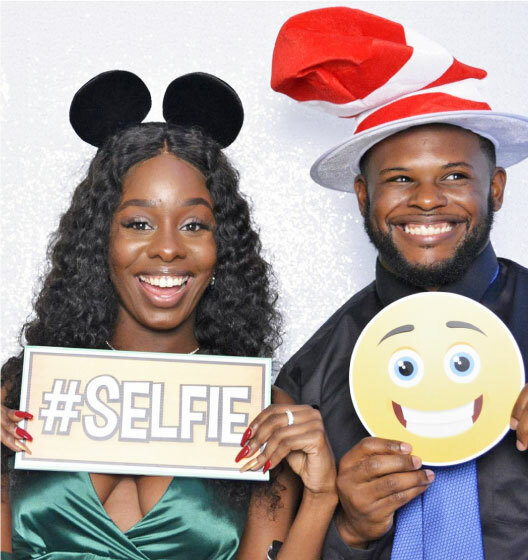 We provide South Florida photo booths, West Palm Beach photo booths, Wedding photo booths, Sweet 16 photo booths, Palm Beach Gardens photo booths, Wellington FL photo booths, Jupiter Fl Photo booths, Stuart FL Photo booths, Lake Worth Photo booths, Boynton Beach Photo booths, Boca Raton Photo booths, Weddings Photo booths.